THIS IS BOOK 2 OF A SERIES! A sweet contemporary romance where descendants from THE CLEARBROOKS (historical series) are now settled in modern-day Colorado. 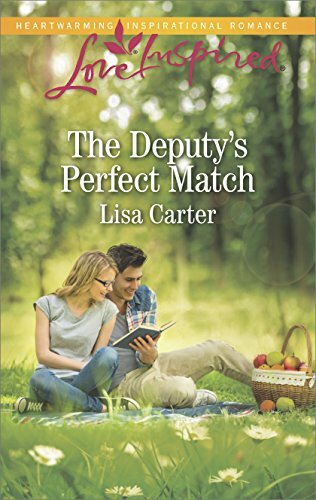 Another beautiful romance in the Colorado Clearbrooks series. This one follows Tanner’s brother Rafe on his journey to find love. Rafe was such a ladies man as the sought after doctor in town, and Candy was one nurse that didn’t want to fall at his feet. Their chemistry was perfect. Rafe thought he should be able to win any girl’s heart while Candy was going to have non of that. Candy also happened to be Hannah’s best friend from the first book. Some of this story took place in the Bahamas, and I wish there were more scenery moments there. Beaches are magical places for romance. I enjoyed having the other brothers involved in the story some. I love these clean romances! They are so fun to read. I love when a romance author can write clean entertaining stories where the characters follow my believes by waiting until marriage to do more than kiss. Some of the lines were a bit cheesy and it seemed to follow the same pattern as book one, but that didn’t bother me. 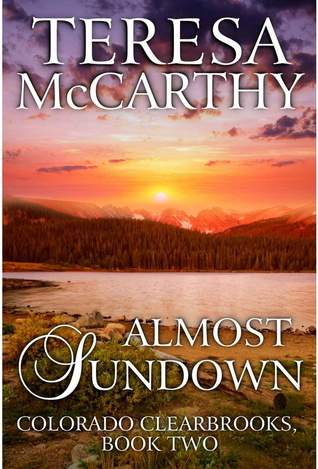 Almost Sundown was another chemistry filled contemporary romance and found myself wanting more after the last page.